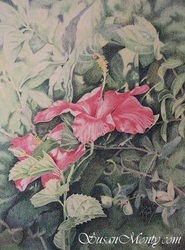 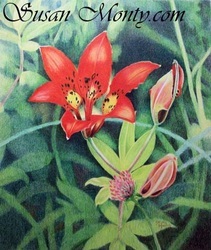 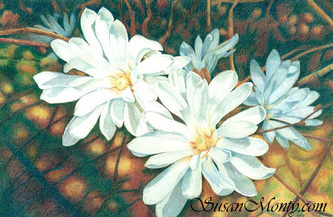 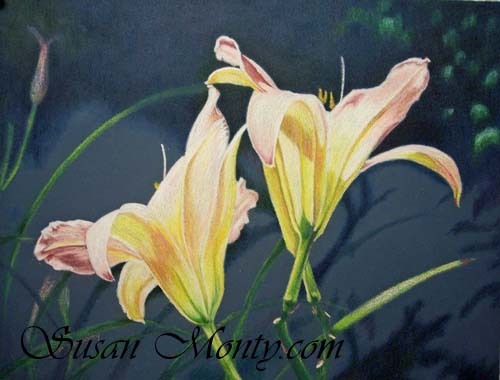 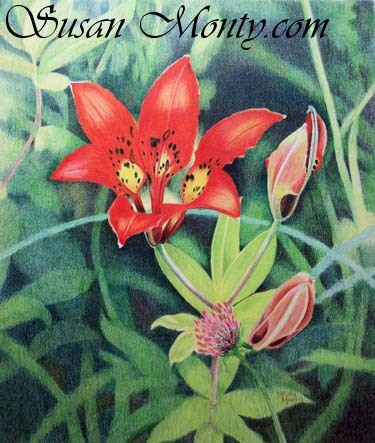 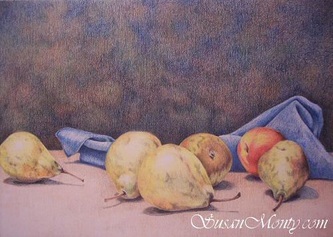 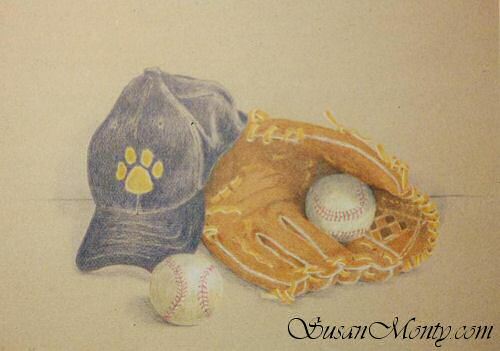 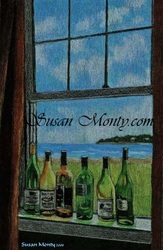 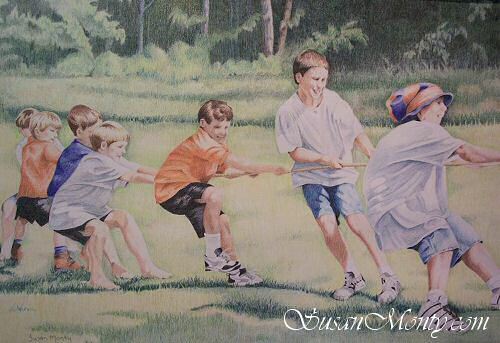 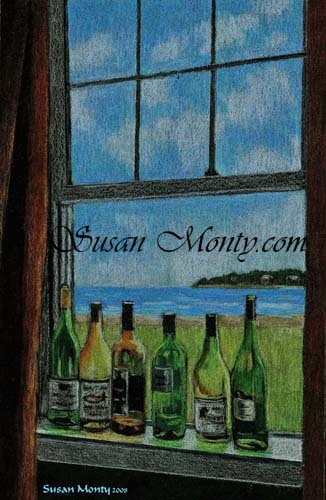 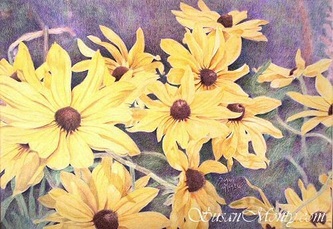 Here is a sampling of other subjects that Susan paints. "Although horses, landscapes, and portraits are my favorite, I still find other exciting things to paint such as flowers, birds, and still life. 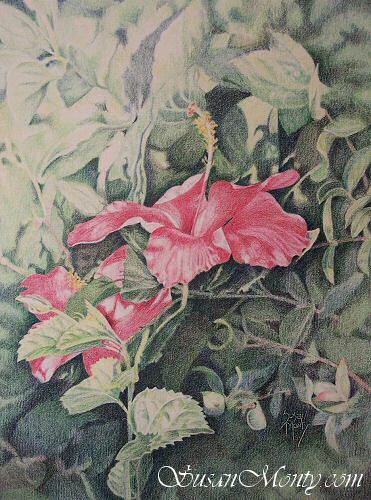 There are so many beautiful and interesting sources of inspiration out there that I’ve never been able to limit myself to just one subject."